Blade Runnner 2 Archives - NewRetroWave - Stay Retro! | Live The 80's Dream! 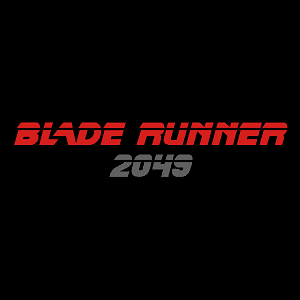 Home / Posts Tagged "Blade Runnner 2"
Officially titled Blade Runner 2049, this movie promises to bring the goods.